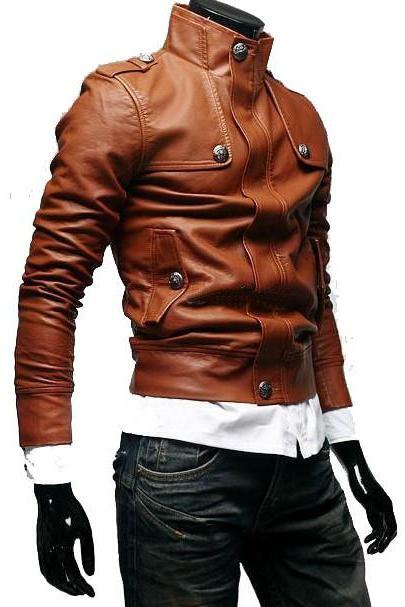 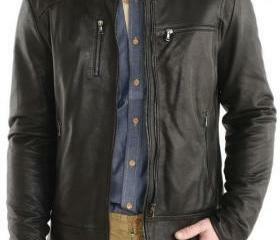 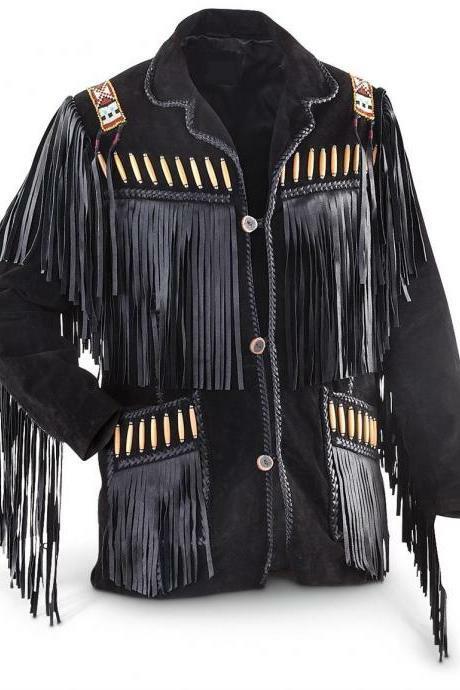 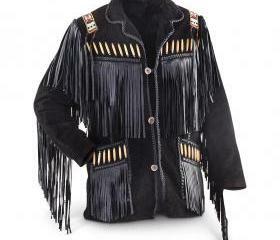 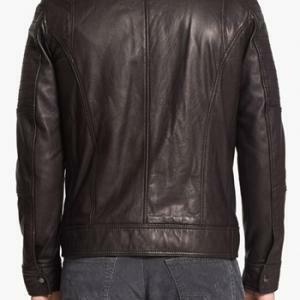 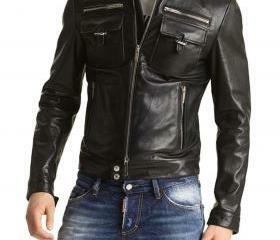 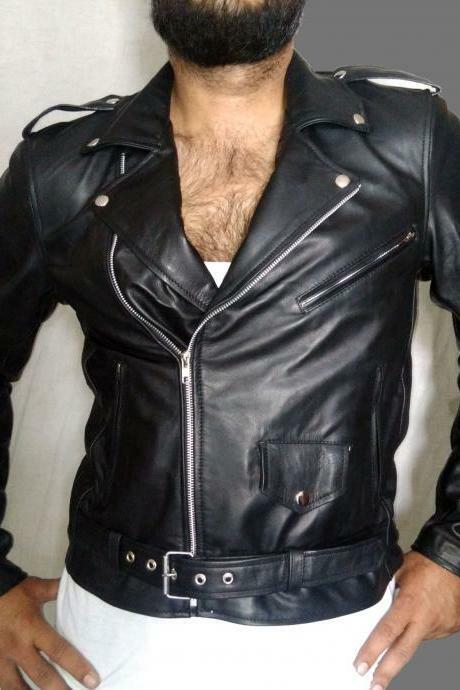 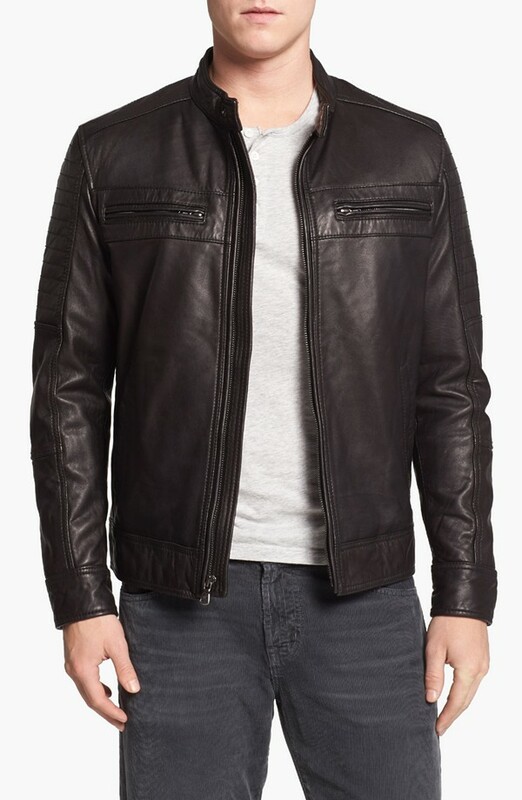 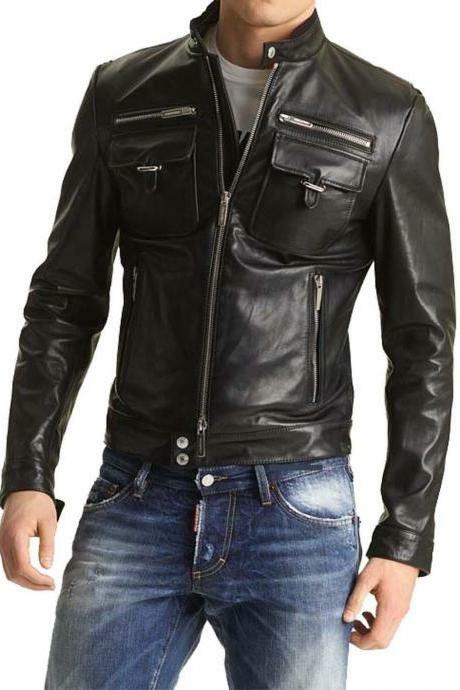 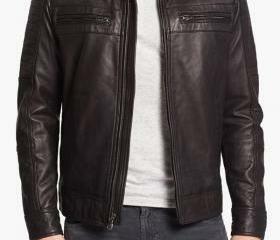 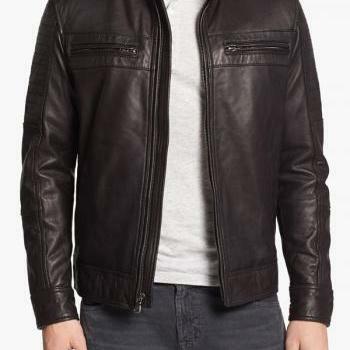 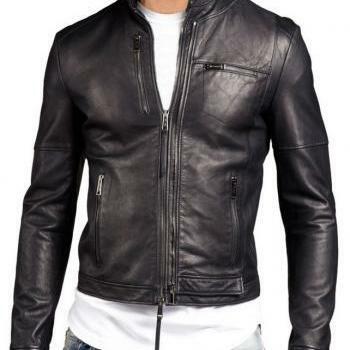 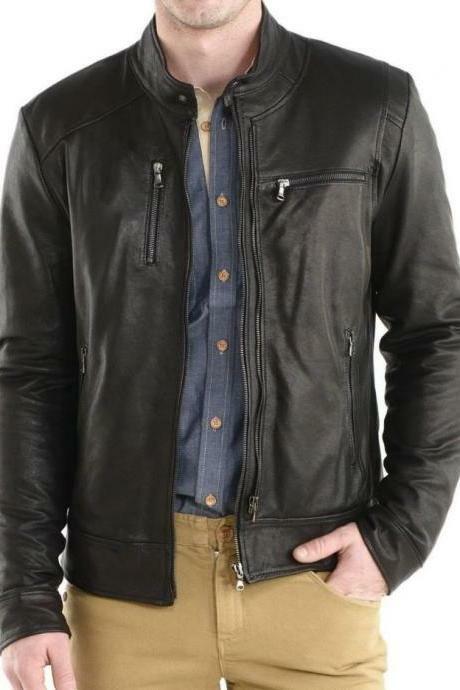 MENS SLIM-FIT LEATHER JACKET WITH Z..
Material : Available In Cow-Hide Leather only. 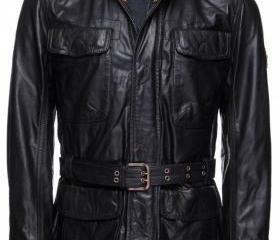 Zippers : Only YKK. 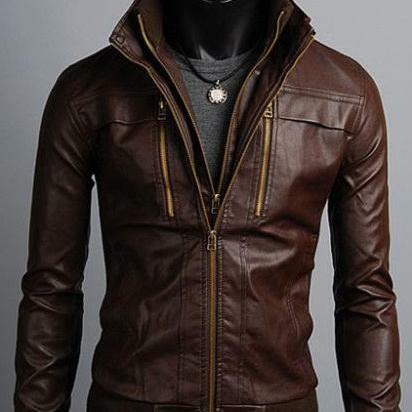 Zippers with Great finishing.  Colors : Kindly Refer Color Chart for other Colors. 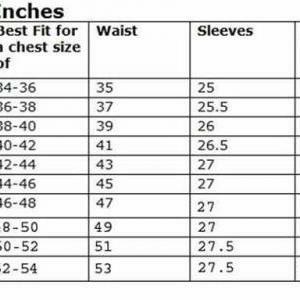 Size Details : S, M, L, XL,XXL,XXXL Kindly Refer Size Measurement Chart & Size Guide. 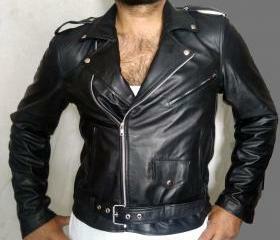 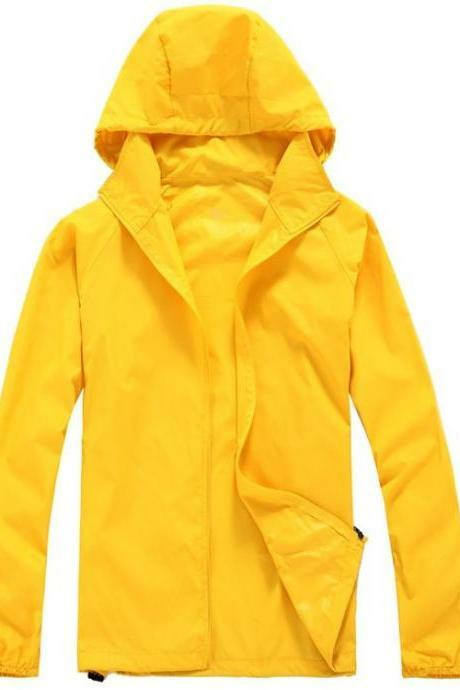 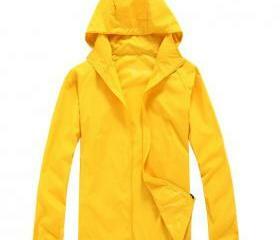 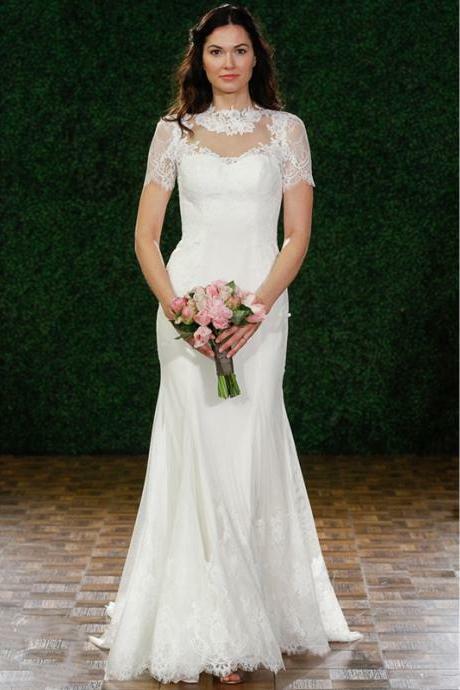 Size Query : If you do not find your Size in Size Chart we do make Custom-made i.e. 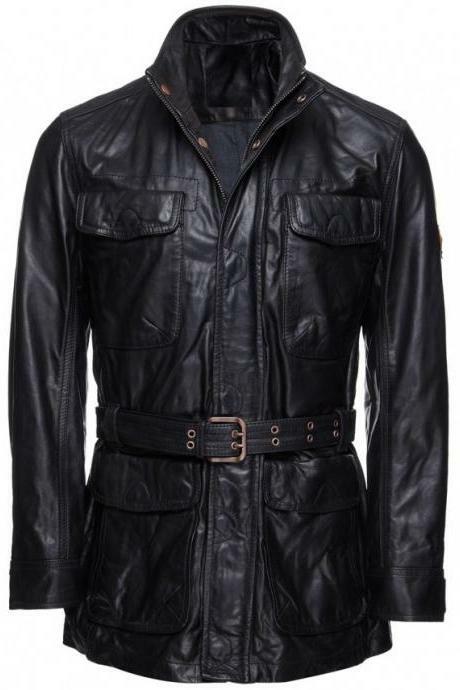 Inside : Satin Lining inside for Better Comfort & style. 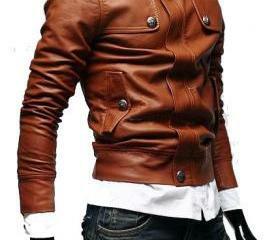 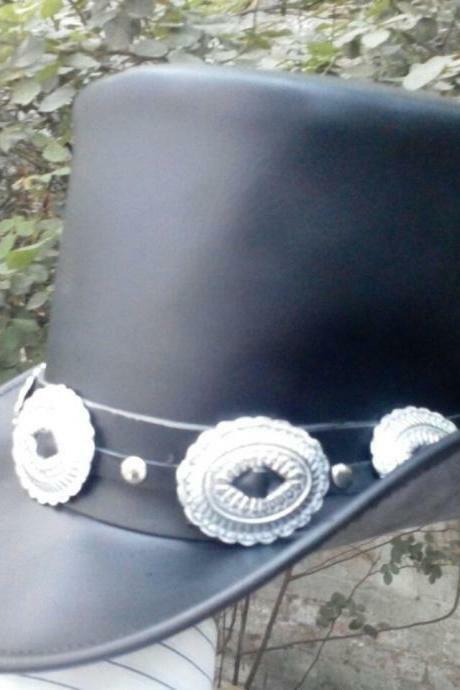 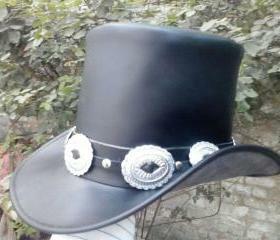 Made To Order Men's Blue ..